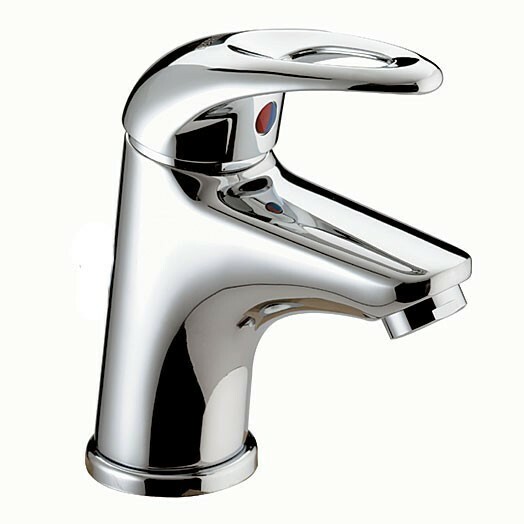 The Java bathroom taps feature a simple easy to use single lever design which is complemented by the ceramic disc cartridges and valves utilised within this range. There are clear yet discreet blue and red indicators for a clear definition between hot and cold ensuring safe use. 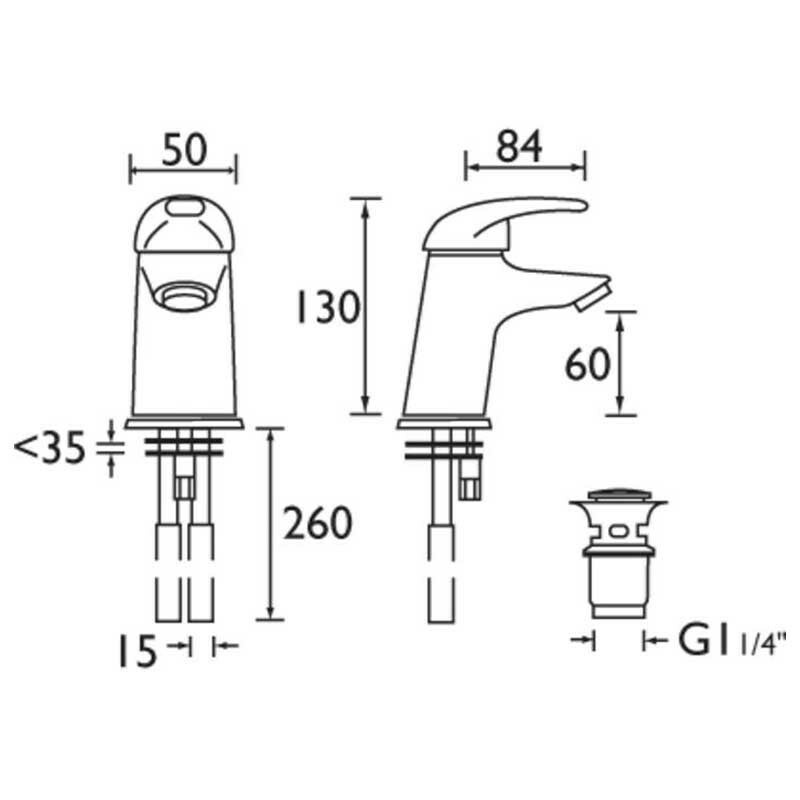 This basin mixer is for basins with one tap hole. It is ideal for smaller cloakroom basins. 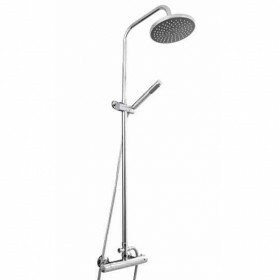 It is supplied complete with a clicker waste and is only available in a chrome plated finish (as shown). This is the third mixer we have ordered - all excellent quality and work well. Recommended by our plumber. Service rating : Vey simple website to use. Good prices and fast delivery. Product : This is the third mixer we have ordered - all excellent quality and work well. Recommended by our plumber.